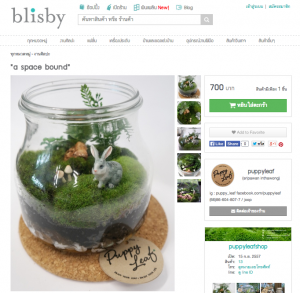 If you’re a lover of hand-made product, then you need to check “Blisby.com“. 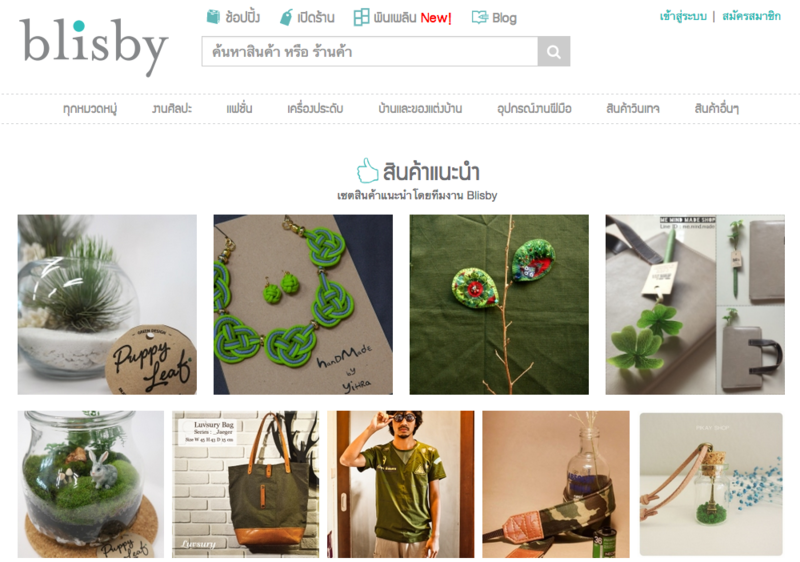 Blisby.com is similar to Etsy but localized for Thai people. It was established by Phuvadol Thongtavorn who was born and raised in California. 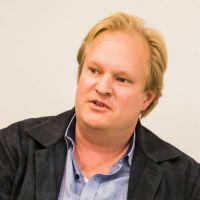 Before starting Blisby, he worked for Yahoo!, Sony and NFL.com for 15 years. Here’s a short interview we conducted with Phuvadol, where we ask him about the service and why he made decision to move back to Thailand and start his own company. Can you tell us the brief history of Blisby? Phuvadol: Blisby.com is a marketplace platform designed specifically for unique arts and crafts. The road has been a 7 days and 7 nights labor of love to launch Blisby.com. But I could not make this happen without my wonderful team. We are a small team, but we are dedicated to our Blisby community. My team is made up of programmers and editors who are also artists and crafters. We are customer-focused. We listen to our customers, and this makes a huge difference. Response has been great. Last month, our 3rd month, we hit 600,000 page views and 150,000 unique visitors. We have seen a few marketplaces for art lovers. What set Blisby apart from the others? How do you keep the sellers with Blisby? 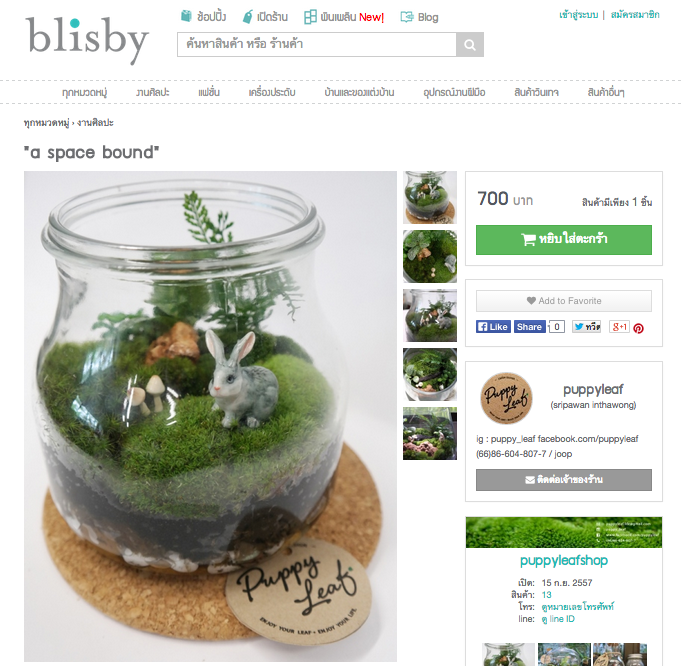 Phuvadol: Blisby.com is not just a marketplace to buy and sell unique products, but a place to read about art events, craft workshops, how-to articles and artist interviews. Every week, we interview a new artist, whether they are well-known or new talented artists. We think that this is important because every piece of art has a story behind, and we want its creator to tell that story. We want our readers to form a connection with these artists. It makes their products more valuable. Some of the artists that we interview have a full-time office job and do their hobby in their spare time. This can inspire people to do the same. We want to engage with people of all ages and skill level. We also try to support our sellers by offering helpful tips on how to take photos of their products and promote their shops using social media. We want all of our members to participate and share ideas with each other. We should not fear that people will copy our ideas. (To enjoy art, it must be shared.) Our ultimate goal is to create a community for local arts and crafts. A place to discover, learn, share and find inspiration. And by the way, you can buy and sell on Blisby.com too. How about your Business Model? Phuvadol: Blisby provides a user-friendly platform for selling unique handmade products, vintage goods and craft supplies. Our revenue mainly comes from the monthly service fee (or membership fee), which varies according to the package size. For more information, please visit http://www.blisby.com/payments-plan. As explained earlier, Blisby is more than just a marketplace. It’s built for creators, designers and artists to sell their exquisite works while sharing stories and ideas to inspire each other. On our platform, sellers can open shops, post product photos, add descriptions, and provide information about their handicrafts for visitors who are looking for something new and special. 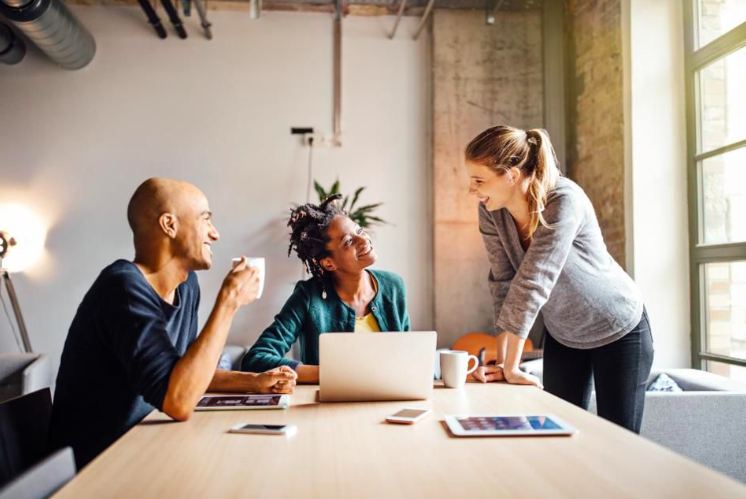 We connect sellers with buyers through our curated contents/publications (blog) and facilitate effective communications between them with our well-designed technology. At the same time, we implement strategic PR and digital marketing to help sellers accelerate their businesses. These mechanisms contribute to creating the genuine community of art and craft lovers. Phuvadol: Yes, we try to take advantage of all of the social networks so we have Facebook, Instagram, Pinterest, Google plus, twitter and even a Youtube channel. This is a good way to distribute our content. In addition, our editors handpick the most interesting products from our marketplace and share that through our social networks several times during the week. It’s a great way for products to get exposure. We have also formed partnerships with other blogs like iUrban. SEO is very important to an online marketplace. The product’s title and description are one of the most critical factors. 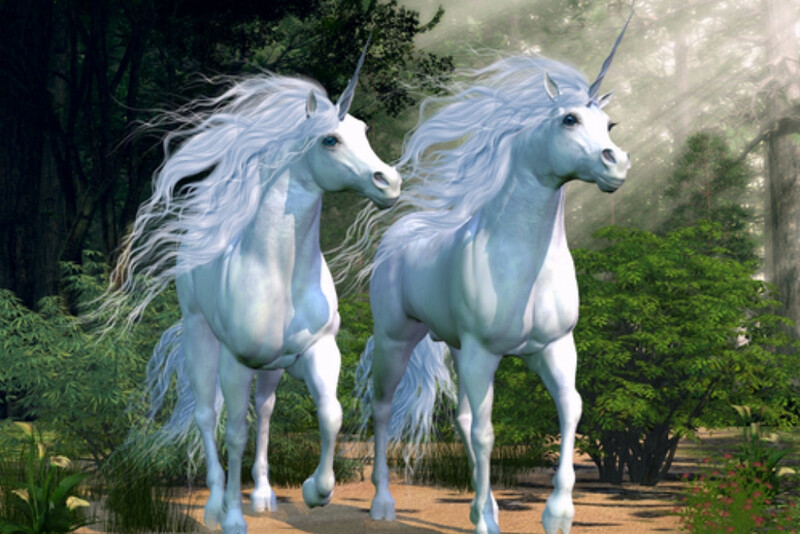 While we don’t have control over these because our sellers create their own product titles and descriptions (T&Ds), we try to educate our sellers on how to create unique and engaging T&Ds that are Google SERP optimized. In doing so, we have the entire series of articles designed to help people with this in particular. The products on Blisby.com are interesting and must draw attention from foreigners. How do you prepare for the upcoming AEC in 2015? Phuvadol: At this point, we will be observing how AEC will affect the region. 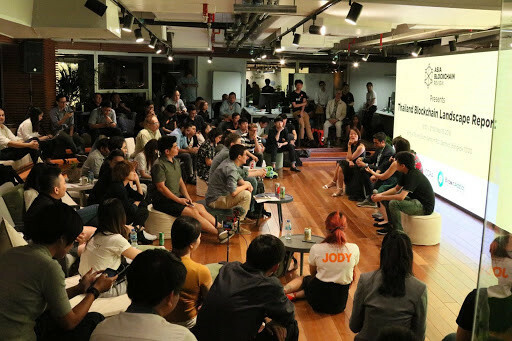 Our original strategy does not change because Blisby’s first goal is to build this marketplace for Thai people by Thai people. Our focus is with Thai artists and craft makers, as well as the local economy. To do this we have to really understand this market and that is why our team of programmers and editors are also artists themselves. With that, our next objective is to go Global at once with an English version website. However, it is not as simple as translating everything into English. There are other challenges to deal with. So the strategy is Local, and then Global. 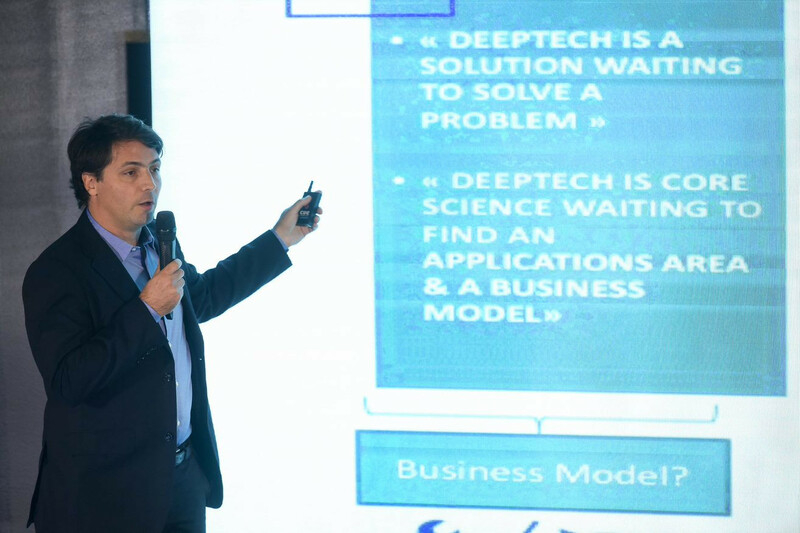 Back to Khun Phuvadol, as you had experiences working with leading tech companies abroad, how did you make decision on starting Blisby? Phuvadol: Yes, I was fortunate to work for large companies, and I learned a lot about technology and advertising over the years. When I came to Thailand 4 years ago for vacation, I came here with only one suitcase and a return flight back the US. I loved it here so much that I never went back. I left everything behind and started new. Even though I grew up in the United States, I still feel like Thailand is my home and there is an opportunity to use my experiences from overseas to make a positive impact here. There is one noticeable difference in comparing Thailand and the U.S. In Thailand, whether you go to the beach, to the mountains or to dinner in town, there are art and music all around. In the last 15-20 years, there has been an explosion of new modern art and music. We have passion for art and music, and we want to bring joy to others. I don’t know, maybe I am a dreamer, but I think that Blisby needs to exist for these reasons. But I cannot do it myself. I need the help and support of the community and the people. I hope others can help me to serve the local artist community. Do you want to leave any messages for the others in startup Thailand? You are guaranteed to fall down (many times! ), each time just tell yourself, “I just need to get up one more time.” Let me share with you what one of our customers sent to us. Reading something like this makes all of those long hours worth it, and gives me the strength to continue on.